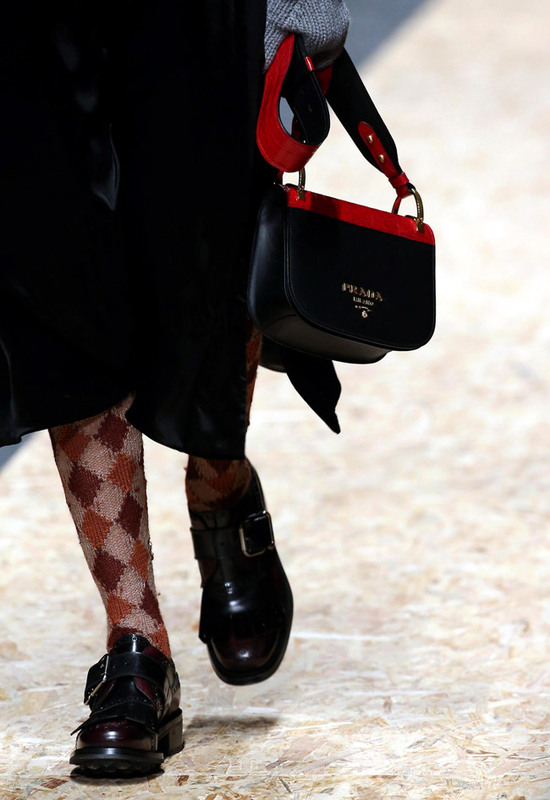 Miuccia Prada admitted that blending collections for men and women was something she'd been waiting to do for a while, because working on menswear always left her wondering how she could apply the same ideas to women. 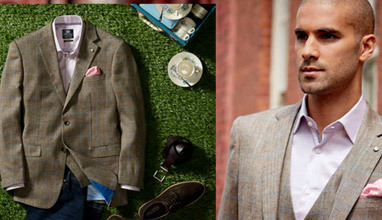 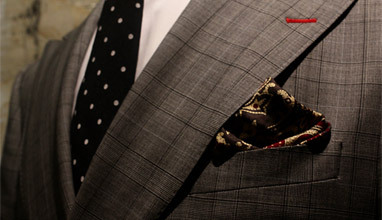 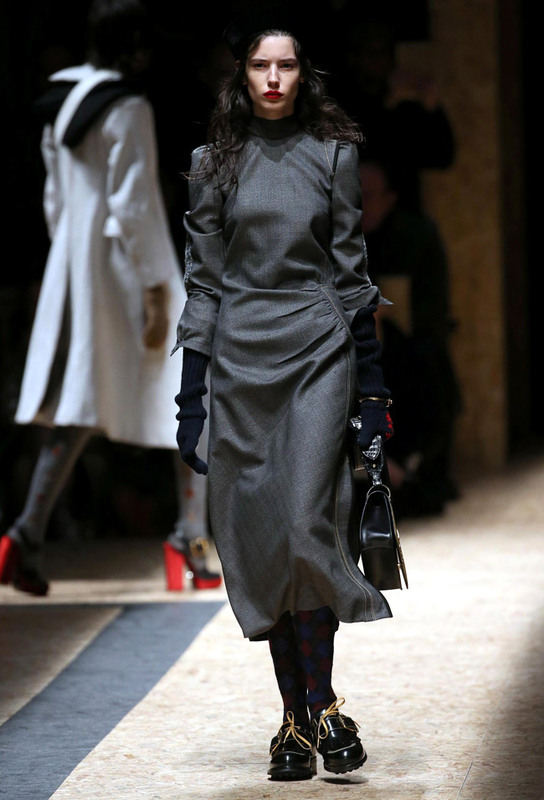 'Uniform, severe, elegant: This is the fashion I like at this moment', she added. 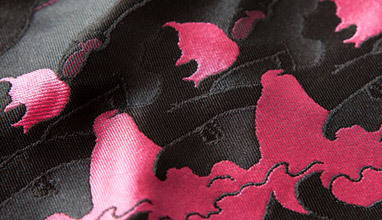 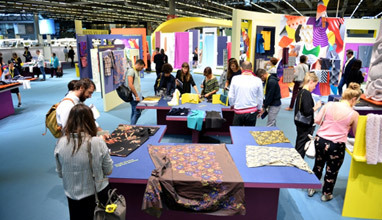 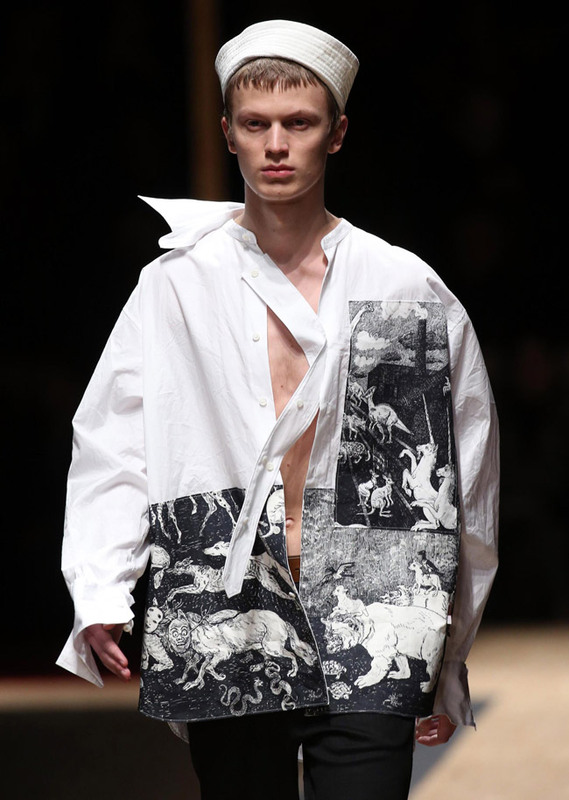 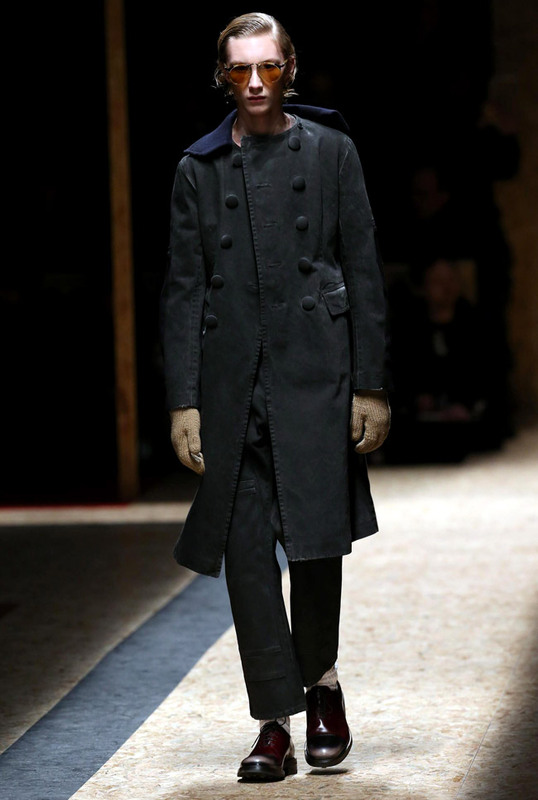 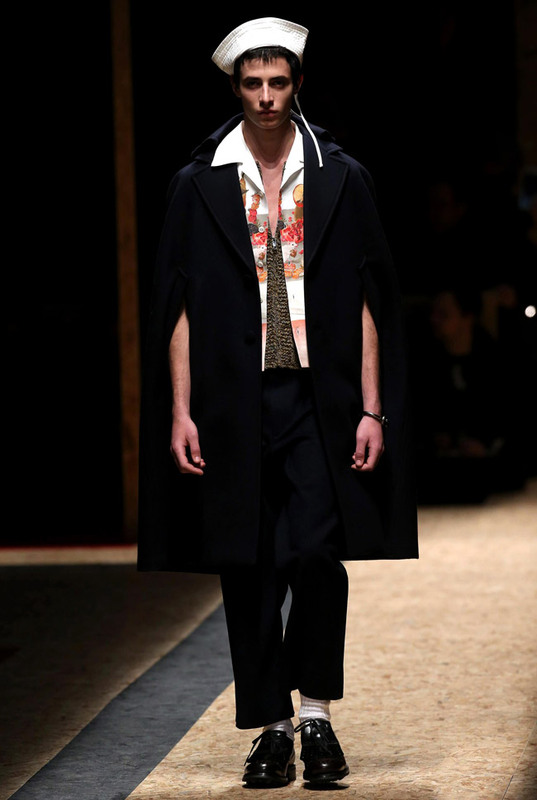 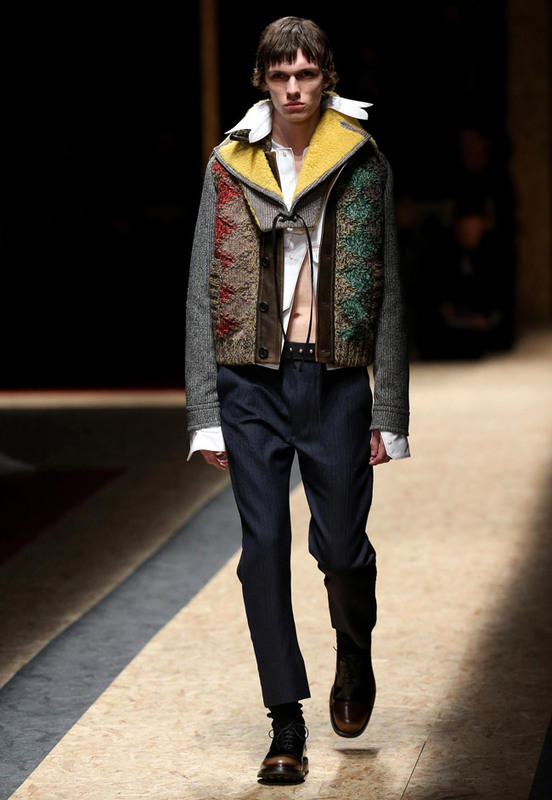 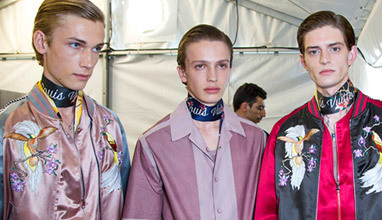 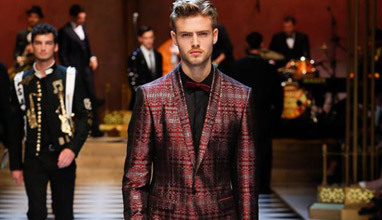 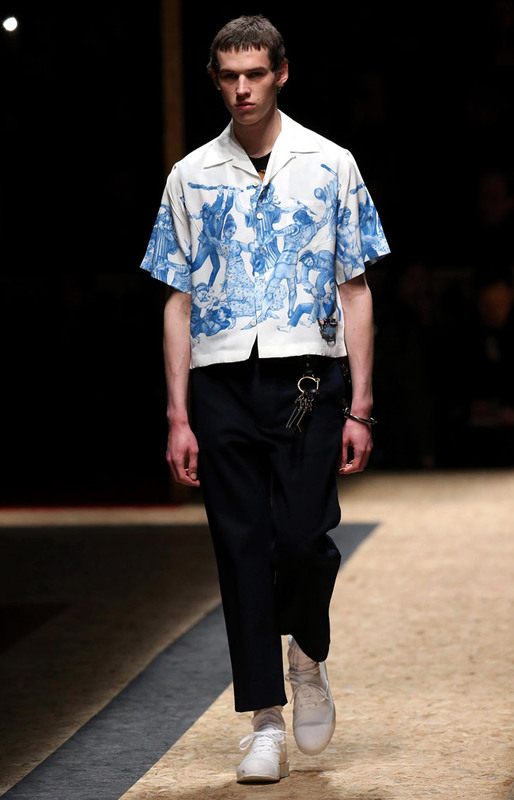 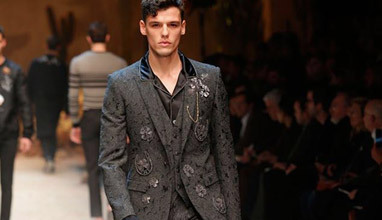 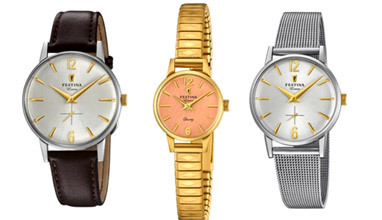 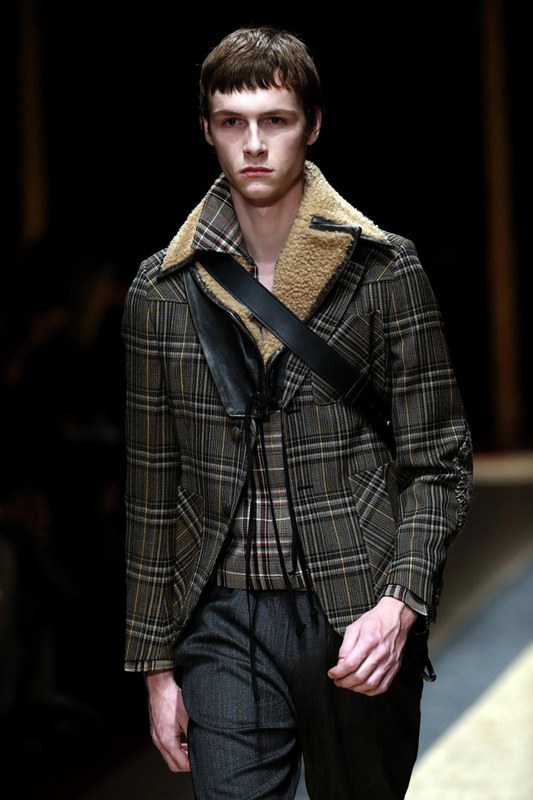 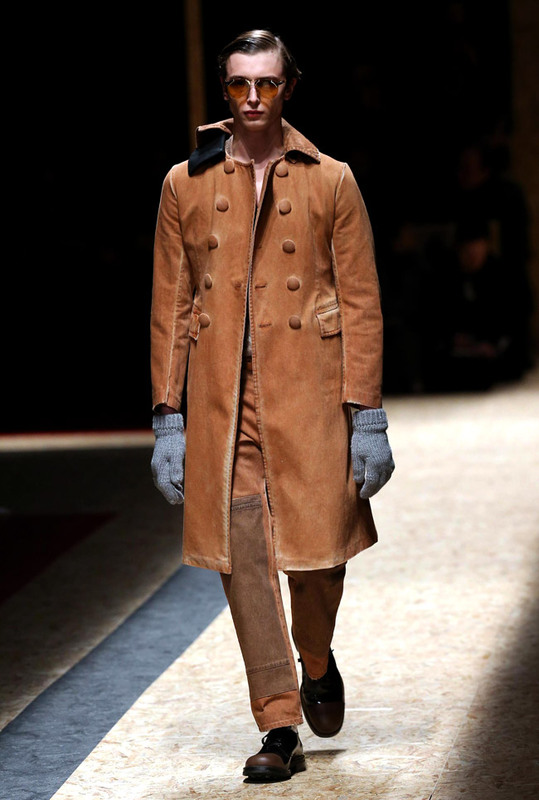 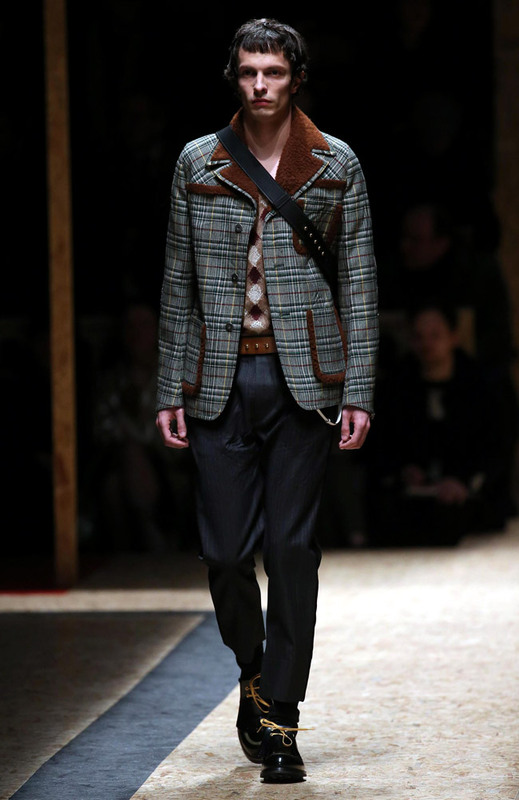 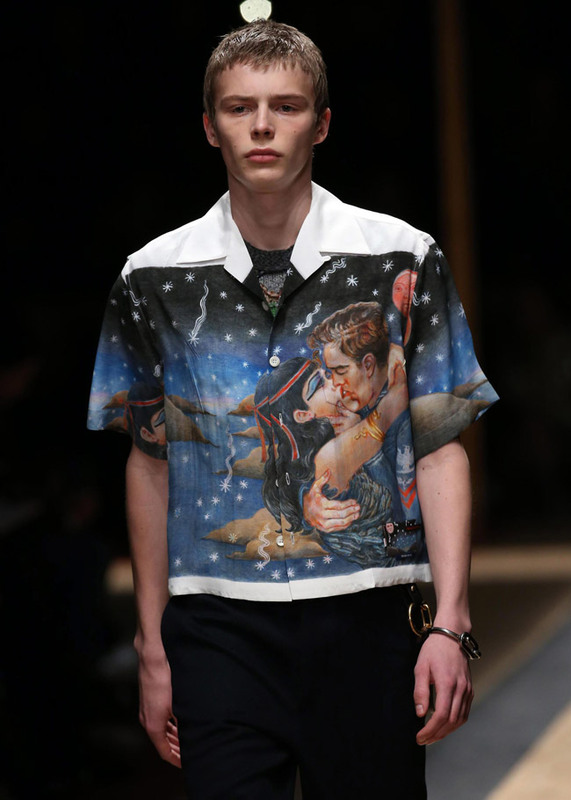 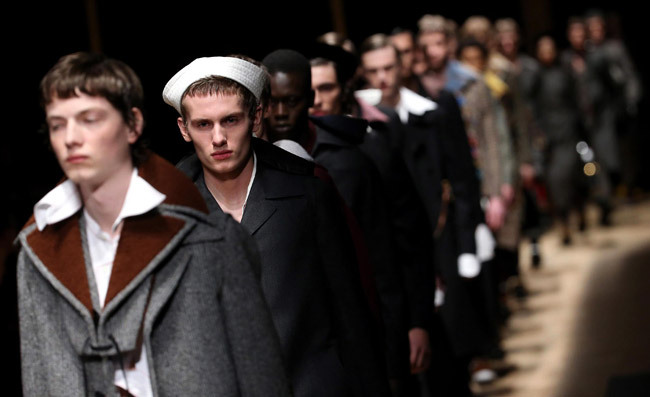 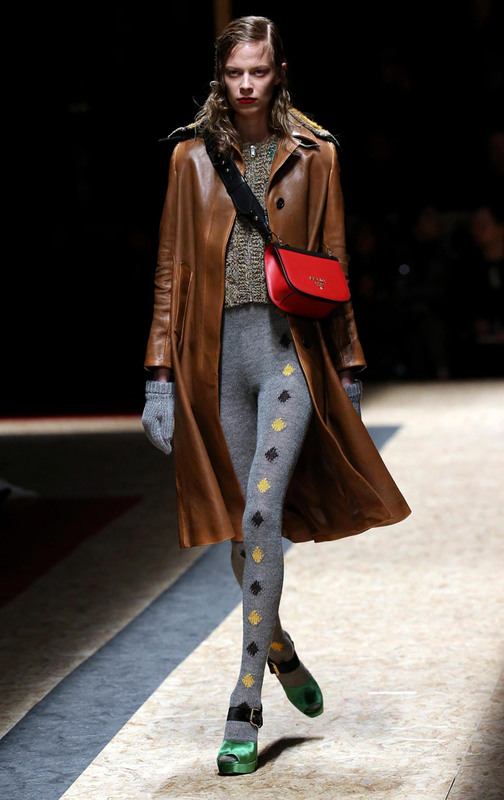 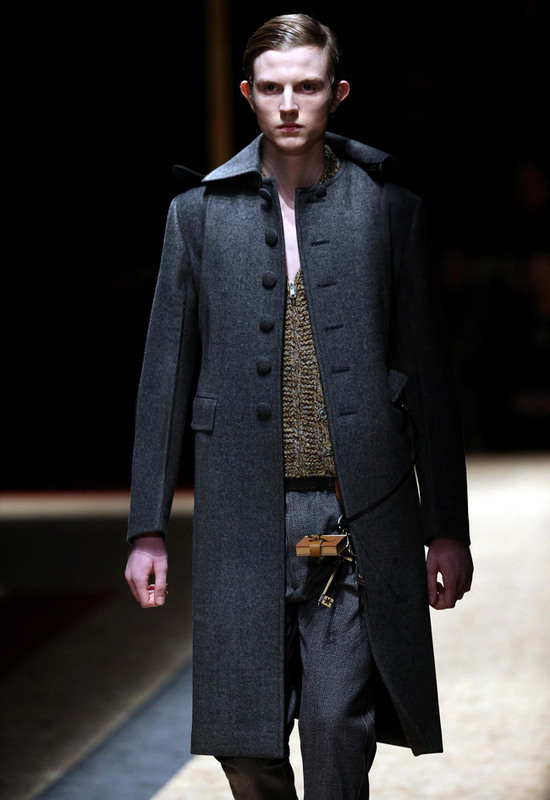 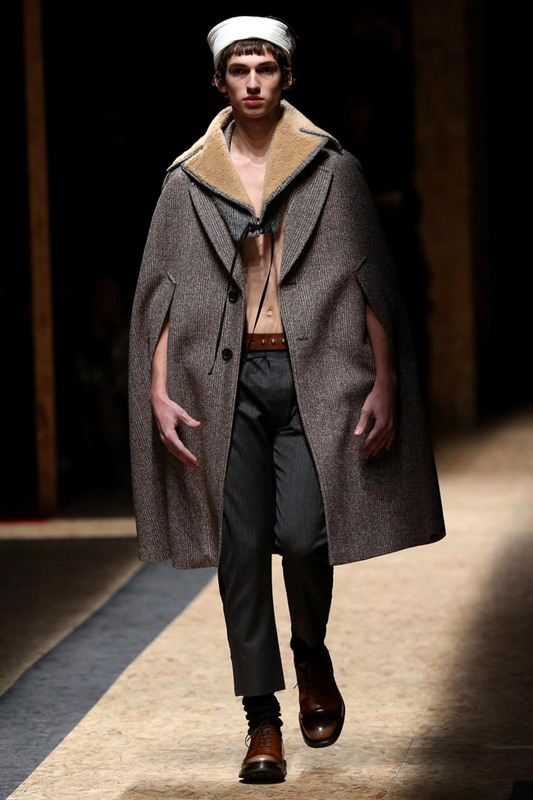 The show was thought-provoking and presented the ongoing Prada's 'analysis of the relationship between men and women'.